These things to protect your phone from breaking will come in handy to keep your phone safe. Smartphones are fantastic but if you are clumsy this can be an issue because they are often expensive to repair. If you have broken your phone more times then you can count, you are not alone. Phones are an important part of modern day life but unfortunately they are expensive and can sometimes break easily. One of the most common issues is that the screen breaks easily when the phone is dropped. Of course phones are not to designed to be dropped or thrown around but accidents can be hard to avoid because we use our phones so often. You probably take your phone everywhere that you go which makes cracking the screen seem inevitable. Even if you are meticulous about handling your phone carefully it can still happen. Accidents are like that, you don't plan them. There is no way to 100% protect your phone from being damaged but fortunately there are things you can use to minimise risk. Here is a list of items that could save you a lot of money on repair costs because they help to keep your phone safe. The iRing is not designed to protect your phone when you do drop it but it is great because it can prevent you from dropping it. Prevention is better than cure and that is what the iRing does. It allows you to have a better grip on your phone when you are using it. This is handy because if you do lose your grip the ring around your finger will help prevent it from falling to the ground. It can be used with any phone and it is self adhesive. As well as extra protection against dropping your phone it can also be used as a phone mount. 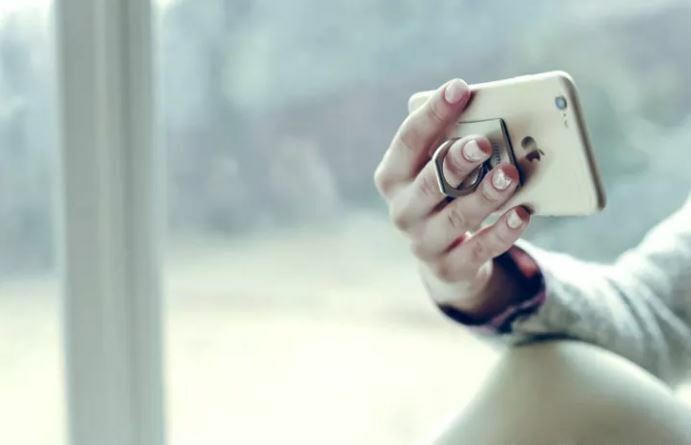 This innovative phone case by Casetify could be exactly what you need. It features superior impact resistance and shock absorbance. You will love that it is not bulky because this maintains the slimline shape of your phone. Bulky phone cases can be annoying as the extra bulk makes it harder to carry your phone in your pocket or bag. This case features a raised bevel to protect your screen and a very durable hard shell for surface protection. 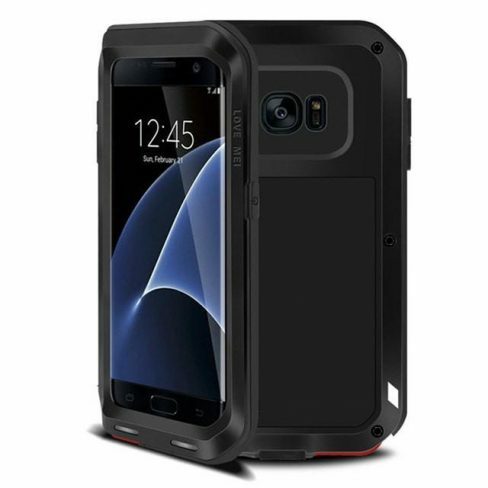 This case has been designed for the Samsung Galaxy S7 but there are also other versions available. 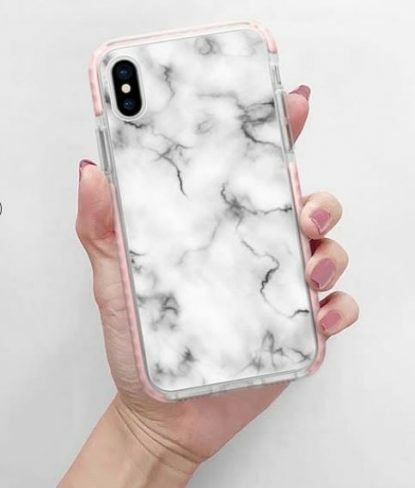 It is a super strong phone case that is sleek and heavy duty. The bumper will provide extra protection if you accidentally drop it and it will also be protected from dust or scratches. 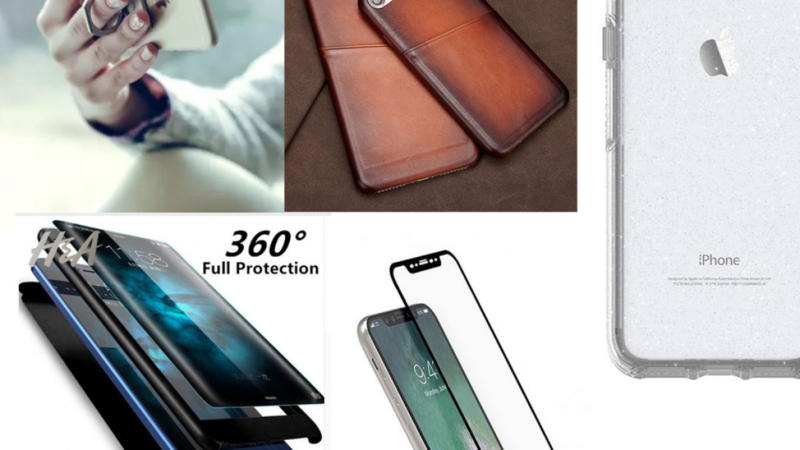 Your Samsung phone will have a lot of protection with this case because it is designed to provide 360 degree protection. There are sizes available to fit almost any Samsung phone including the Note 8. 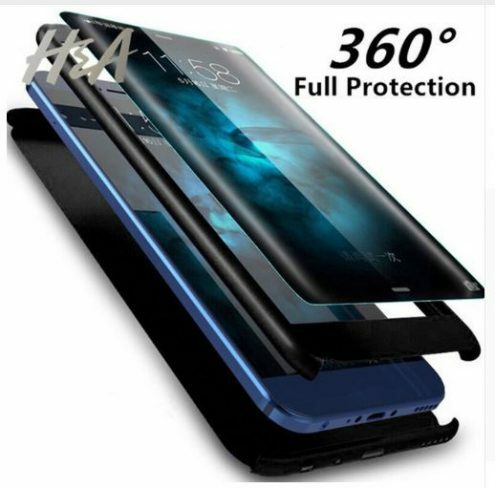 It is made up of three different parts in order to protect your entire phone. Enjoy dirt-resistant anti-knock protection and know that you are doing everything you can to keep your phone is good shape. 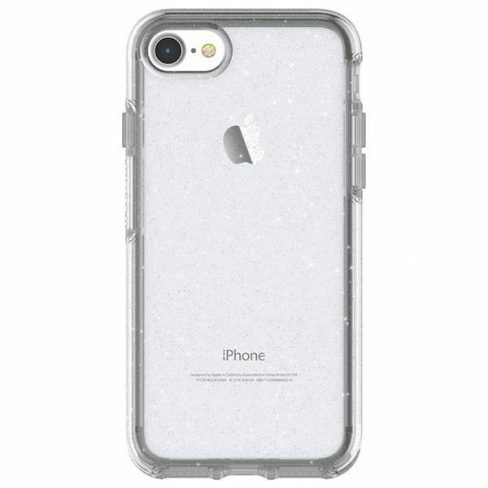 The OtterBox name is synonymous with durable and reliable protective phone cases. This is because they produce some of the best and toughest cases on the market. It features trusted protection and a slimline design as well as dual material construction. This one is highly recommended for iPhone users because OtterBox is a name that you can trust. Protect your iPhone with this high quality, durable iPhone case. It is designed to protect your phone from dust and scratches as well as provide extra padding in case of accidents. You don't just want to protect your phone, you probably want it to look great as well. 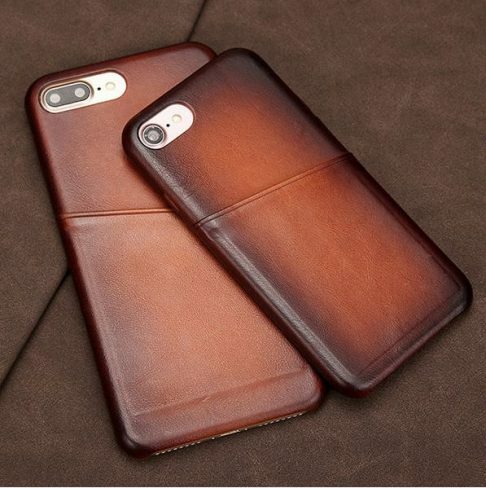 This genuine leather iPhone case looks very classy and it also provides your phone with an extra layer of protection. Smartphone screens are often the part of your phone that needs the most protection. 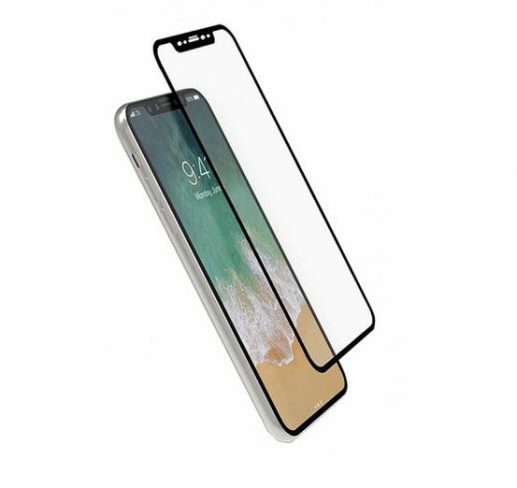 Protect your iPhone screen with this high quality tempered glass screen shield. 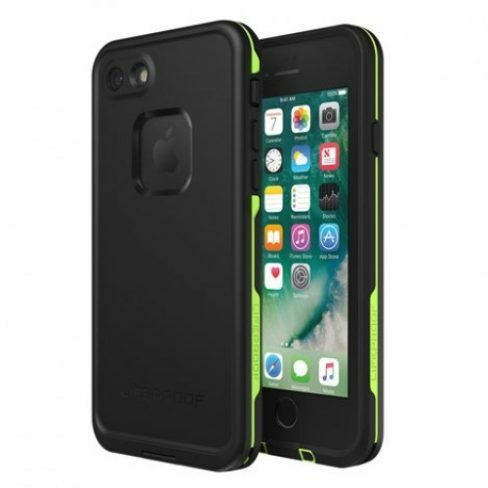 It has been designed to provide edge to edge protection for the popular iPhone X. When it is fitted to your phone it is almost invisible so it will not interfere with the look or feel of your phone.